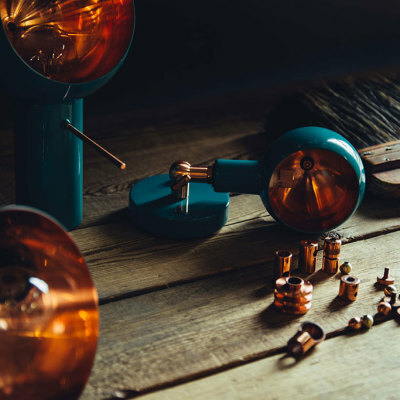 With the aim to reveal the hidden beauty of pure materials like copper and brass, Lightwork is a design and crafting company of lighting. Every single detail is hand made by the designer Hüseyin Turgut in his studio in Galata, Istanbul. Only the best quality materials are used – crafting sustainable luminaires made with exceptional care and precision. The design inspiration originates from a unique blend of Eastern culture and the industrial West, expressing a style that is both contemporary and retro. With the wealth of color choices and materials, the outcome is only limited by your imagination. Contact us for more information. 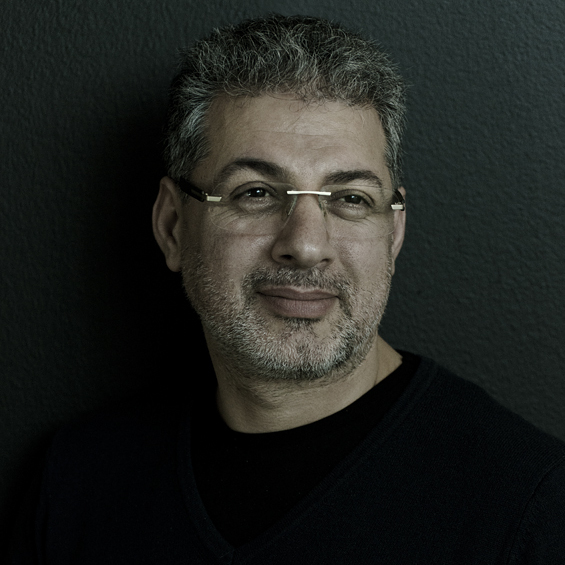 Hüseyin Turgut started his career as an artist and has been active in Amsterdam and Istanbul for many years as a designer and interior architect. It was during these years his interest for lighting within interior design started to grow. He also noticed a lack of pure quality and lighting products that had refined light temperature depending on the environment. Lightwork was born. With a deep interest for pure and elegant metals such as copper and brass, Hüseyin work the shapes and finish of the metals to unleash the hidden beauty of the metals and their inner aesthetics in simple lighting forms. The aim is to enhance the color and deepness of the light in different design for different light temperatures, to create the right sentiment.